National Families Week is held every year between 15 and 21 May. The 2016 theme is ‘Stronger Families, Stronger Communities’. To find out more about how to join in the celebrations and activities go to National Families Week. 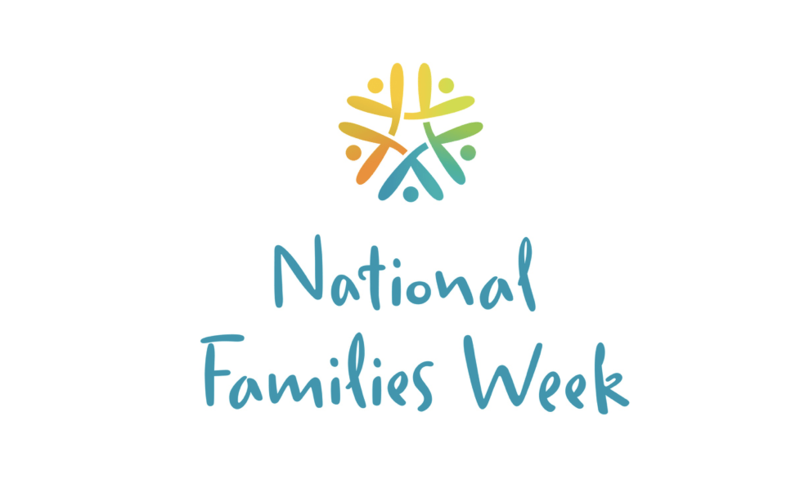 National Families Week is an initiative of Families Australia.